Merry Christmas from the de Jongs! 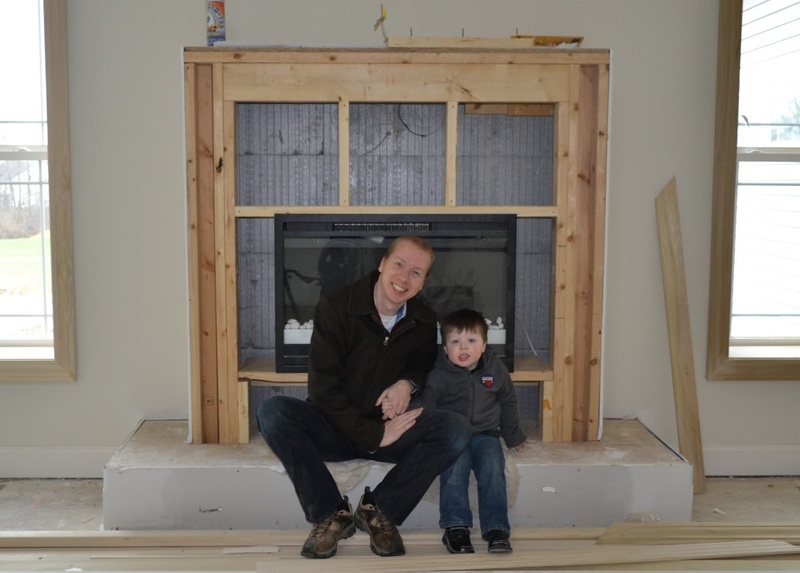 NEXT year, we'll decorate the fireplace a little better, for this year, we're happy that the layout is complete! 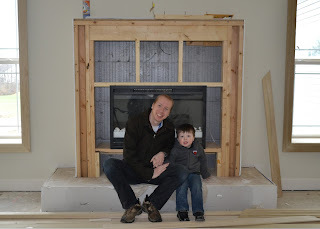 The other trim update is that our foyer niche bench has been framed in. Niels deemed it just the right size for sitting to remove one's shoes. Mission accomplished!